Melbourne meets Paris at Sheraton Melbourne Hotel. 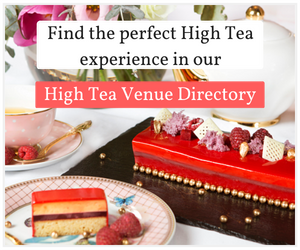 A staple of the Parisian dining culture, afternoon tea featuring delicate teas paired with delectable treats can be found in tea rooms across the French capital. With our location in the Paris End of Little Collins Street precinct in the CBD, we wanted to bring this famed Parisian tea room tradition to the very heart of Melbourne. Visit Sheraton Melbourne Hotel to indulge in opulent macarons, paired with French inspired sweet and savoury morsels. For vegetarian or gluten free guests, our chef has created a wonderful Parisian-style high tea experience just for you. 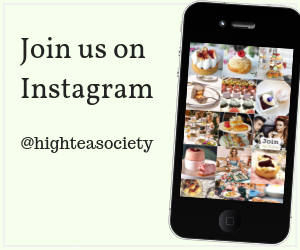 High Tea Stands from 1pm – 3pm, Monday – Friday. On Saturday a dessert buffet is served alongside a savoury High Tea Stand. It’s being billed as a traditional afternoon tea with a French flair, and The Sheraton Melbourne’s revamped menu is certainly très bon. The Sheraton Melbourne Hotel, having only opened its doors in March 2014, offers a fresh new and largely undiscovered option for high tea in the middle of the city.